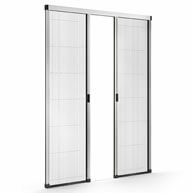 The Genius range of insect screen systems offers functional and reliable insect protections to satisfy the needs of home and commercial (public) environments. 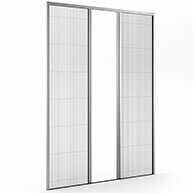 The Genius insect screens are available in bars, in ready-to-assemble kit and as custom fit, providing an extensive range of solutions for doors and windows. 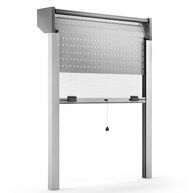 The key strength of Genius insect screens is the possibility to assemble them locally, with no need of special tools or machinery. 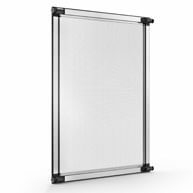 Thanks to a qualified engineering team, and to a staff with a consolidated experience in this field, the Genius insect screens offer a superior level of customization to meet your unique needs and requirements. 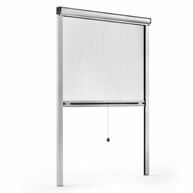 Amidst the Genius range, the retractable insect screens systems represent by far the most popular solution. 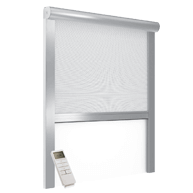 They allow the screen to be at sight only when needed and to be safely stored in a smart cassette, when not in use. 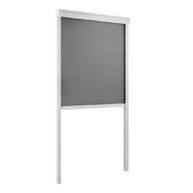 The inclusion of the braking device (dumper) in recent years has made the Genius retractable screens the must-have solution. 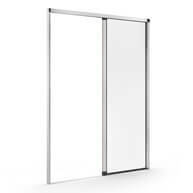 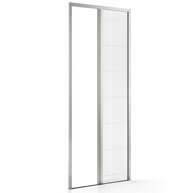 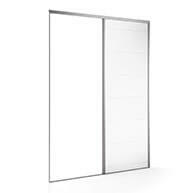 In addition to the retractable systems, the Genius sliding panels (Multinet), the fixed screens (Piconet and Ultima) and the hinged systems (Araknis) are all excellent solutions for other recommended applications. 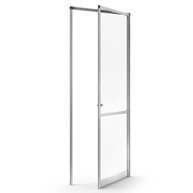 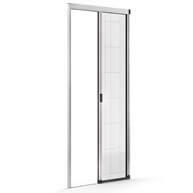 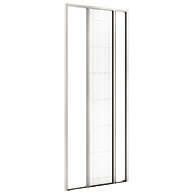 Furthermore, the pleated mesh, introduced in recent years, has made the flyscreen doors elegant and attractive. 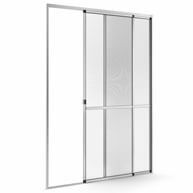 Plissé, Advance, ZigZag and Miny are fit for large openings and they enhance any outdoor living space, window or entrance. 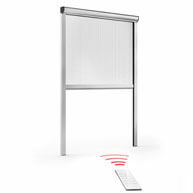 As alternative to the caterpillar pleated insect screen Genius proposes the RollOut system with a flat and highly transparent mesh and a virtually non-existent floor-level guide.